Love hummingbirds? There are many different flowering plants you can add to your garden or balcony to attract and nourish these beautiful birds. 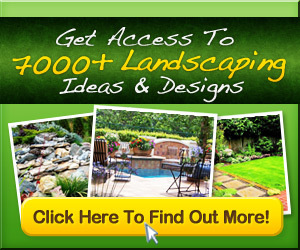 Have a look at the suggestions and see what would work in your yard. Hummingbirds, like bees and butterflies, are essential pollinators for the garden.